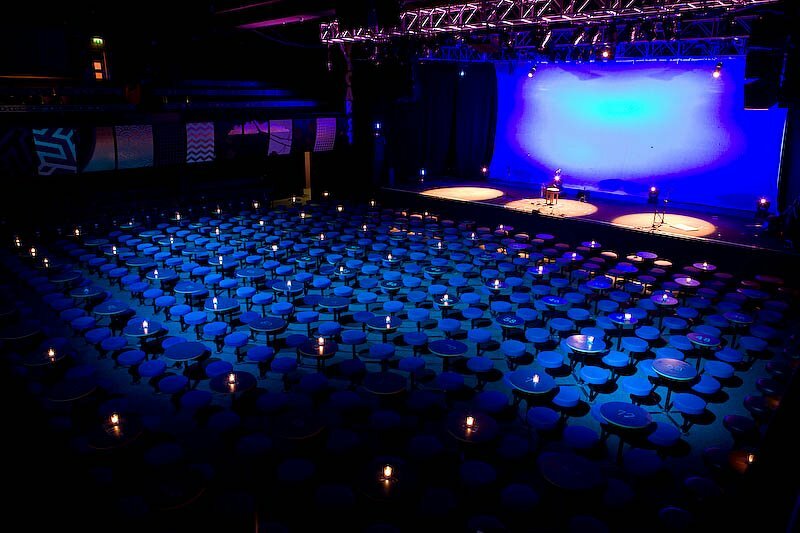 Vicar Street opened in 1998 and is a popular venue for gigs of all kinds with a capacity of 1,050 seated and 1,500 standing. Vicar Street has hosted popular acts such as Bob Dylan, Neil Young and Paul Simons to name a few. 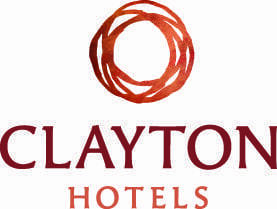 The venue is located a short fifteen-minute walk from Maldron Hotel Smithfield making the hotel the ideal location for anyone attending a gig there. 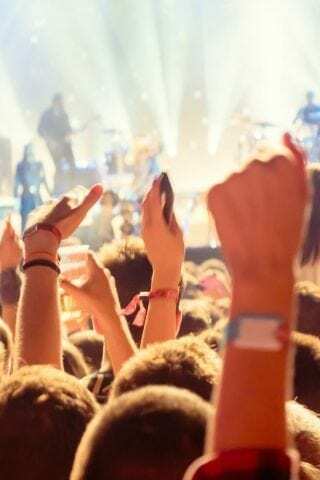 You can park your car at Smithfield Square or use a private car park (€15 per 24 hours) and start your night out in a restaurant at Smithfield Square, enjoy the concert and continue on to one of the many pubs and clubs in the area. If you rather go by car, you can make your way from the hotel in less than 5 minutes. Vicar Street won the Irish Music Venue of The Year award four times in the past ten years with the most recent win being in 2016. There are attractions scheduled almost daily, including stand-up comedy, drama performances and a variety of concerts covering all styles of music choice. Comparing different hotels near Vicar Street? If you sign up now for Make it Maldron, we give you a €10 off every time you book directly on our website!